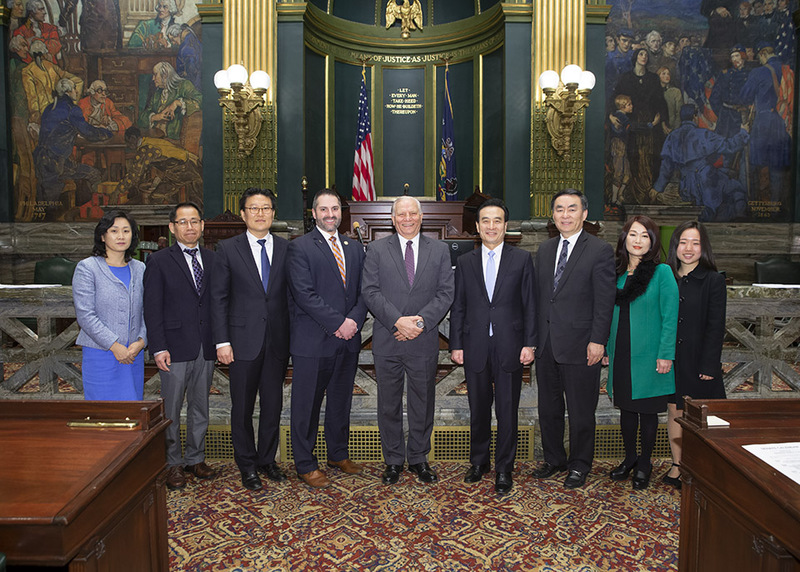 Mensch also introduced South Korean Ambassador Hyo-Sung Park and esteemed guests to the Senate. On March 1, 1919, 33 activists signed the Korean Declaration of Independence from Imperial Japan in the Korean capital city of Seoul and organized a public reading of the declaration. The reading ignited non-violent protests throughout the country. By the time the movement was suppressed by the Japanese 12 months later, approximately 2 million Koreans had participated in more than 1,500 demonstrations. The struggle left 7,000 people dead and 16,000 wounded. The massive public resistance came to be called the March First Movement. 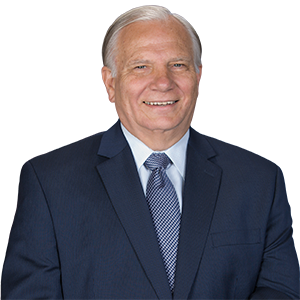 “Although the March First Movement did not result in the immediate liberation of Korea, it became the catalyst for the Korean independence movement, as Koreans living abroad joined the efforts, especially Koreans in the U.S.,” Mensch said. Philip Jaisohn, a Korean political refugee who made his home in Media, Delaware County, made Philadelphia a central overseas base for supporting Korean independence. Inspired by the First and Second Continental Congress of the United States, he and Syngman Rhee, who became the first Korean President of the Republic of Korea, and Han Kyong Chung organized The First Korean Congress, which was also held in Philadelphia. This delegation of 150 Korean representatives and Americans participated in the First Korean Congress, and on the last day, they marched in solidarity from the Little Theatre to Independence Hall, where the Korean Declaration of Independence was once again proclaimed to the world. In addition to Ambassador Park, Mensch also introduced Grand Master Bong Pil Yang, a devoted community volunteer and a dedicated spokesperson for the Korean Americans. 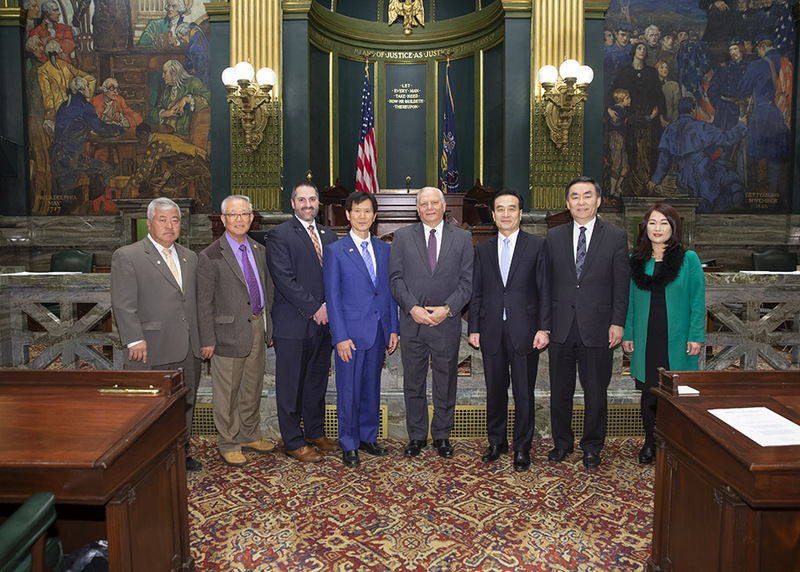 Also joining Ambassador Park in the Senate chamber was Sung Sung Sik Jeon, Consul Consulate General of the Republic of Korea’s New York Office, and Sung Woon Kim, Vice President of the Montgomery County Korean American Seniors Association.